Works very well for patients receiving scaling and root planing. 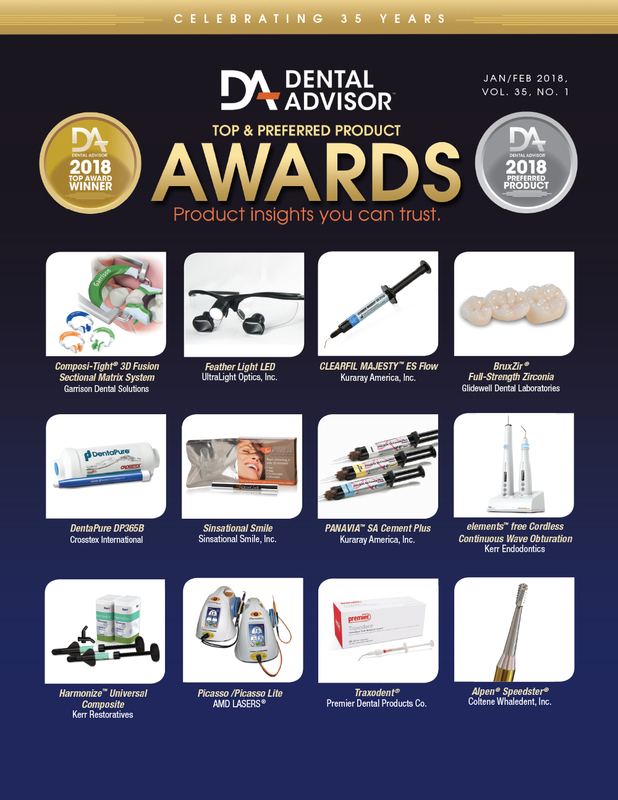 Use it prior to gingival laser procedures. Worked well for numbing over-retained primary teeth that needed to be extracted. 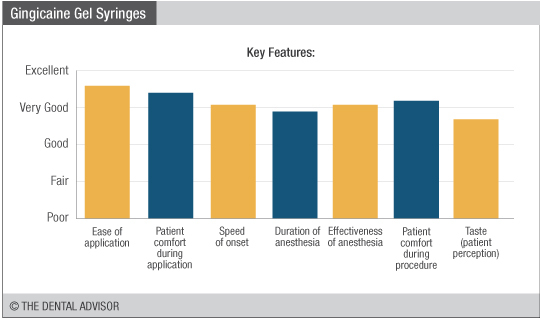 Use as a topical prior to infiltration anesthesia. For best results, wait longer than 15 seconds. 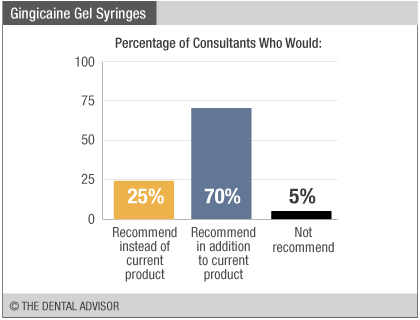 Gingicaine Gel Syringes were evaluated by 40 consultants, with 659 uses in total. Easy assembly of delivery unit. 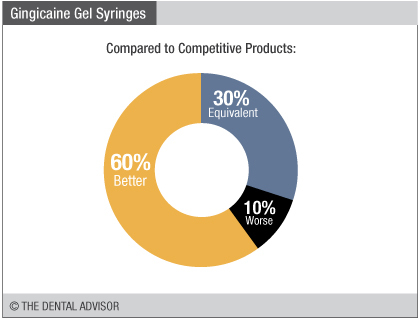 Gingicaine Gel Syringes contain 20% benzocaine for use as a topical anesthetic. 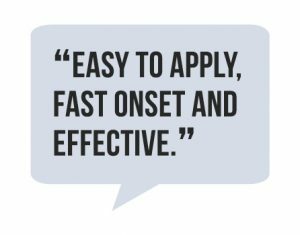 The onset time is 15 seconds for fast, safe and effective pain relief. The syringe is designed with a proprietary micro needle tip with a 7 mm gauge mark and rounded end. 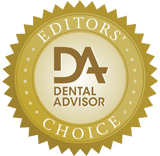 This enables direct placement of topical anesthetic into the sulcus without damaging the sulcus. The gel is strawberry flavored. 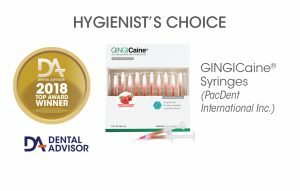 Gingicaine Gel Syringes are available in kits containing 20 syringes each with 1.2 mL of benzocaine gel and 40 Micro Needle Tips.